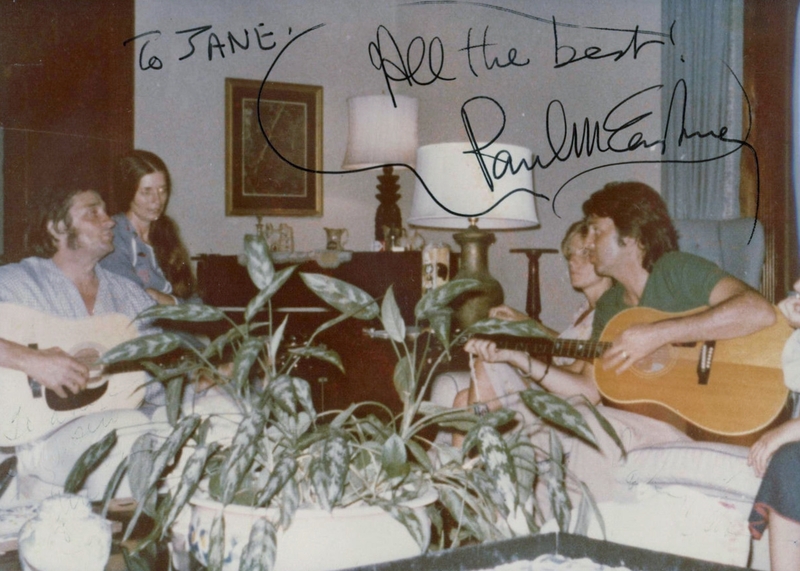 The lady on the left looks like June Carter (I know the signature from Paul is addressed to "Jane"??) 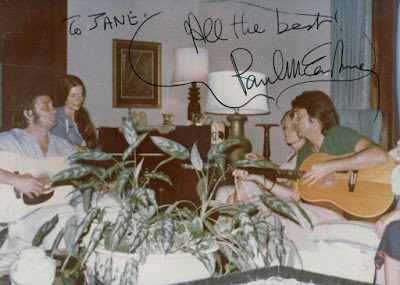 Any chance that's Johnny Cash and June Carter with Paul and Linda??? ?